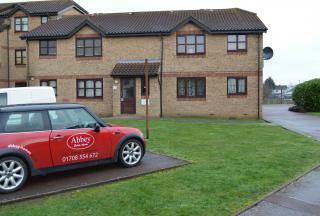 Abbey Estate Agents are delighted to offer for Sale this one bedroom first flat situated in Rainham Village and close to Rainham station. The property benefits from a spacious lounge, fitted kitchen, security entry system, communal parking and garden. To view please call us on 01708 554 672. 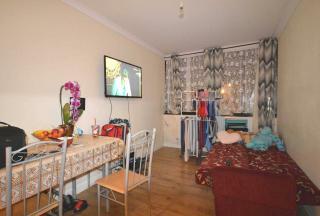 Abbey Estate Agents offer For this TWO bedroom first floor flat offering good size accommodation. 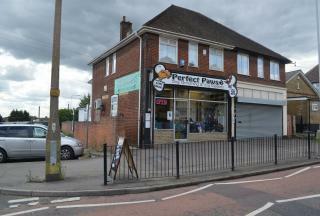 The property is situated within access of the High Street and its shops. To view please contact us on 01708 554 672. CASH BUYERS ONLY... 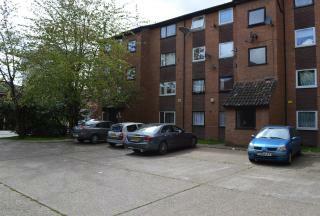 This Large one bedroom flat ideally placed close to local transport and shopping facilities. Call Now to BOOK a VIEWING. **GUIDE PRICE £200,000 - £220,000** Within convenient location of Barking Town Centre with its Main Line Station and comprehensive shopping amenities we offer for sale this one bedroom ground floor flat. The property is offered with no onward chain, good size reception room, fitted kitchen as well as bathroom/WC. 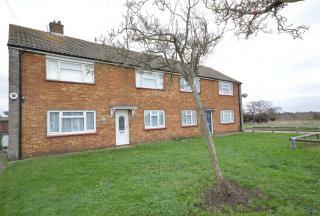 We offer for sale this attractive double bedroom ground floor maisonette situated within a moments' drive to the A13/M25. 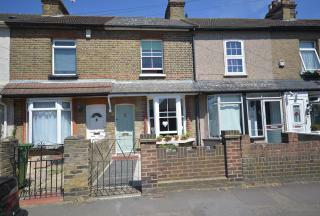 The property is also within close proximity to local bus routes, shops and local schools. Internally this attractively decorated and spacious accommodation comprises of two double bedrooms with both boasting from large lounge/diner, modern fitted kitchen, separate shower room, double glazed windows and gas central heating. Externally this attractive property benefits from it's our private rear garden and off street parking provided to the front of the property. **GUIDE PRICE £240,000 - £250,000** Within convenient location of Barking Town Centre with its Main Line Station and comprehensive shopping amenities we offer for sale this two bedroom ground floor flat. The property is offered with no onward chain, good size reception room, fitted kitchen as well as bathroom/WC. Guide Price From **£280,000 to £290,000 ** Situated conveniently for Rainham C2C station providing easy access into London Fenchurch Street, local schools and shops including Rainham Village we are pleased to offer for sale this two bedroom cottage which is deal for first time buyers and investors. 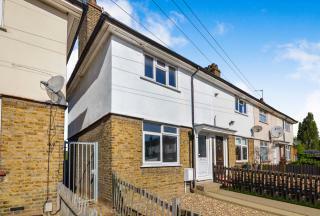 ** GUIDE PRICE £300,000 - £315,000 ** Abbey Estate Agents are pleased to offer for Sale this three bedroom house situated in a sought after area of Rainham. 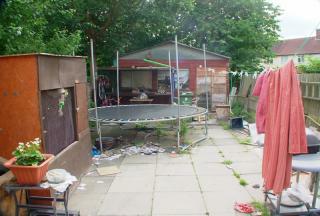 Because of the location of the property we feel that it would make an ideal family home. **GUIDE PRICE: £300,000 - £325,000 ** Abbey Estates are delighted to welcome to the market this fully refurbished 2 bedroom end-terrace house situated in a popular area with easy access to nearby shops, schools, leisure facilities and local transport links.